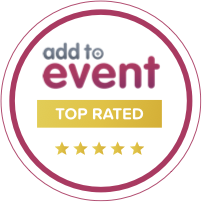 As a professional Wedding DJ based in Shropshire who covers the UK and beyond I am privileged to work with some of the country’s finest wedding venues and many of them being Shropshire Wedding Venues. 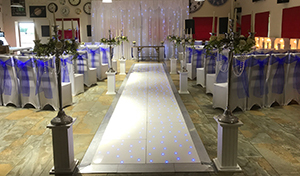 I am also aware that is it sometimes difficult to find a definitive list of Shropshire Wedding Venues that have facilities for DJ’s and Discos! 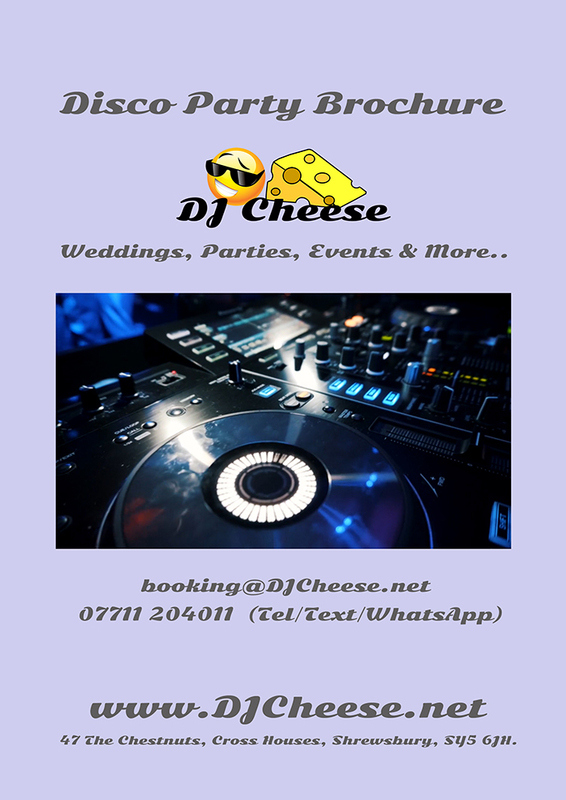 I have decided to make a list available on my website for all to see what Shropshire Wedding Venues allow DJ’s and Disco’s as not all do! 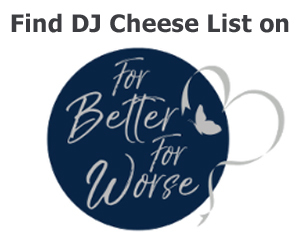 I hope this list of Shropshire Wedding Venues has been useful and hopefully you will also consider me as your Wedding DJ.